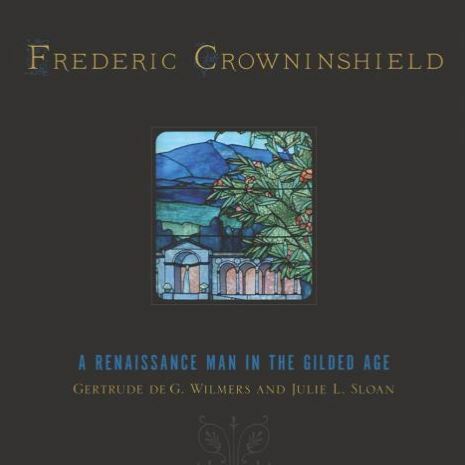 Gertrude de Gersdorff Wilmers, an art historian in Manhattan, grew up knowing about her famous great-uncle, Frank Crowninshield, who edited the lofty Jazz Age version of Vanity Fair. 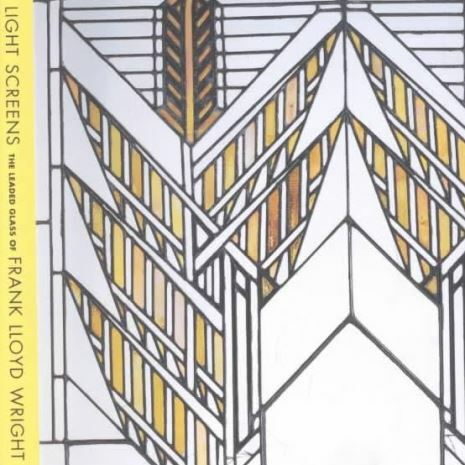 But hardly anyone in the family mentioned Frank’s father, Frederic, a muralist and stained-glass designer who ran the American Academy in Rome. “I never heard anything about Frederic,” Ms. Wilmers said during a recent interview at her Upper East Side apartment, surrounded by her great-grandfather’s paintings of Italian farmsteads and gardens. 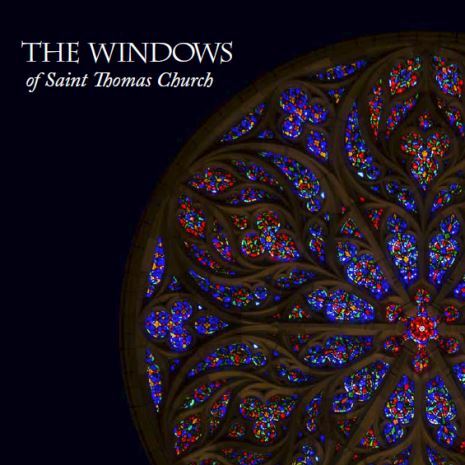 Ms. Wilmers has spent two decades researching him, collaborating often with Julie L. Sloan, a stained-glass restoration consultant and historian in North Adams, Mass. 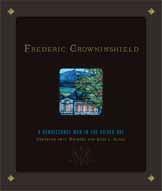 The researchers have visited sites scattered from Rome to Cleveland, tracking down documents and artworks for a monograph, "Frederic Crowninshield: A Renaissance Man in the Gilded Age" (University of Massachusetts Press). 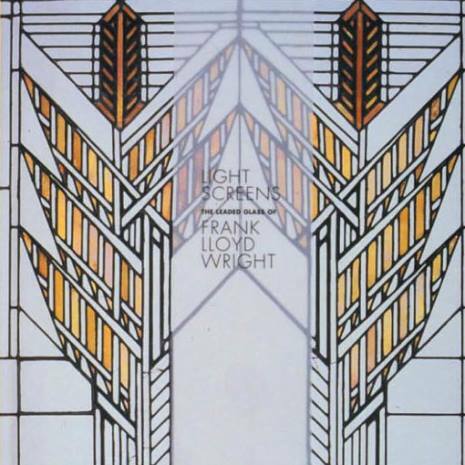 He created about 100 murals and windows, mainly for churches but also for a Williams College fraternity house, an Ohio federal courthouse, an alumni hall at Harvard and the Waldorf-Astoria in Manhattan. Fewer than half of his works survive. He depicted angels, saints, draped foliage and classical ruins, as did better-known competitors like John La Farge and Louis Comfort Tiffany. But Crowninshield’s palette, based on his years in Italy, is distinctive. He used Mediterranean shades of turquoise, pale green and dusty pink, alongside chiaroscuro scudding clouds and deep archways. To further enliven his windows, Ms. Sloan said, “he was really into the ribbed texture” of corrugated glass. He sometimes signed his works just “F. C.” Ms. Wilmers recently paid a few hundred dollars for an initialed Crowninshield print, which had been misattributed to the landscape painter Frederic Edwin Church. She has also acquired family memorabilia. About 20 years ago Sotheby’s in New York sold her a bronze relief of an angel carrying doves, sculptured by Paul Manship to commemorate Crowninshield’s years at the academy in Rome. 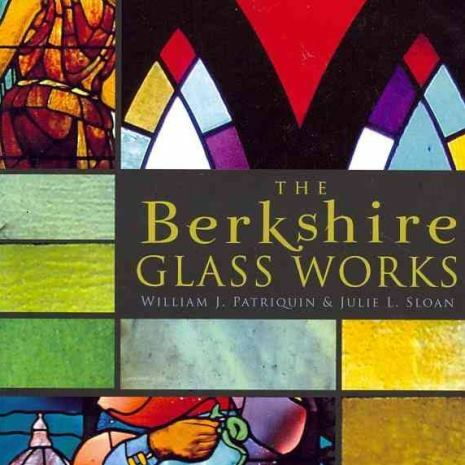 Later this month the History Press will publish a book Ms. Sloan wrote with William J. Patriquin, “The Berkshire Glass Works,” about one of Crowninshield’s favorite suppliers. Based on shards found at the factory ruins near Pittsfield, Mass., the book explains his innovative patterns and formulas. He layered bubbled panes and “turbulent swirls,” the authors write, and his dichroic glass sheets have metal oxide tints that look turquoise by day but reflect in “deep cordovan red” at night.